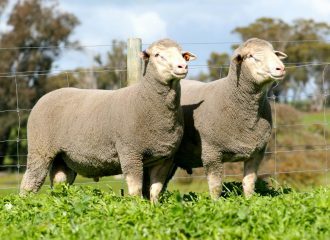 It is great to see wool prices where they are at present! 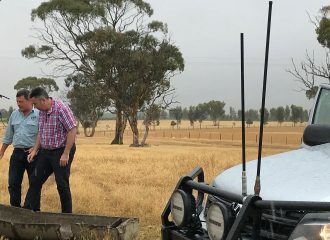 It is certainly a commodity now that is well worth protecting, for its value, along with the production value of the sheep involved. 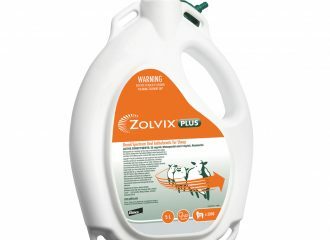 June is often the month that sheep producers start to see the effects of a lice infestation. It is roughly 7 – 8mths since shearing, the sheep have a good wool cover and lice are closer to the skin for warmth thus creating irritation. 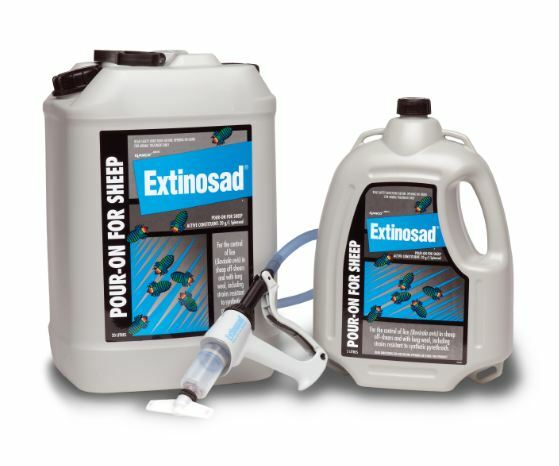 Extinosad Pour On® is the product of choice for a long wool treatment. A dual stripe treatment will get the lice under control allowing for a full 12 month wool clip.